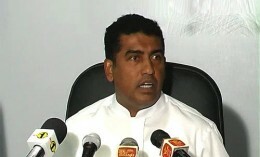 Former Minister Johnston Fernando, his private secretary Sakeer Mohamed and former Sathosa Chairman Nalin Fernando were remanded by Kurunegala High Court today. 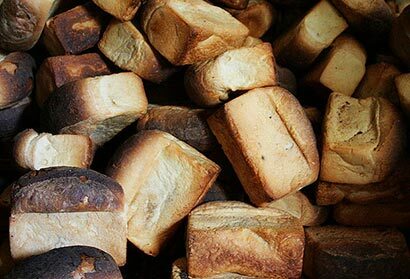 A decision has been taken to increase the price of a 450 g loaf of bread by Rs 5, stated the Bakery Owners Association. 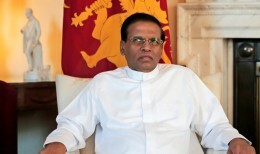 Sri Lankan President Maithripala Sirisena celebrates his 67th birthday today. Health and Indigenous Medicine Minister Dr. Rajitha Senaratne said in Kandy on Saturday the government had to spend a lot of money to maintain the health service.